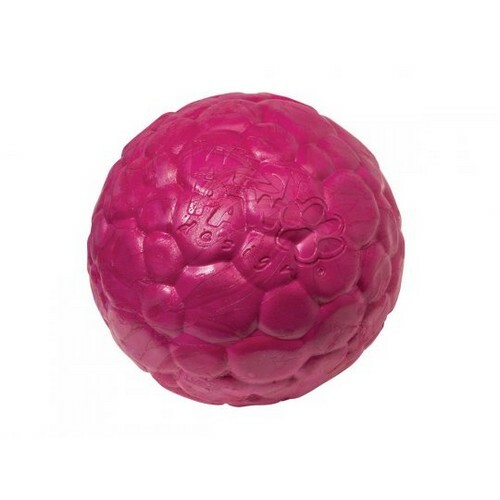 Zogoflex Air Boz Large is light, bouncy and soft enough for dogs to catch with their mouths, Boz (rhymes with nose) dog ball has a durable exterior texture that engages fetch fanatics. 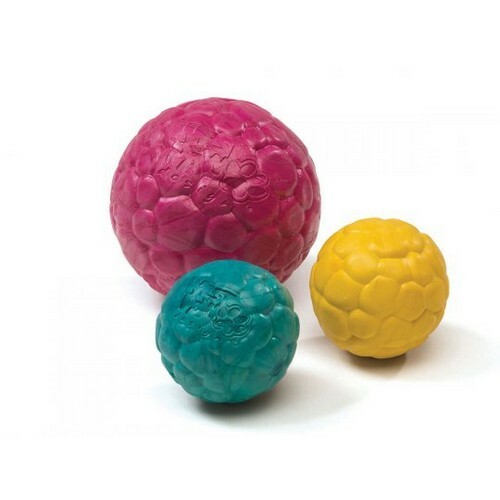 While human hands can’t typically squish the Boz Large, dogs can compress the ball between their teeth giving them a satisfying endorphin release. 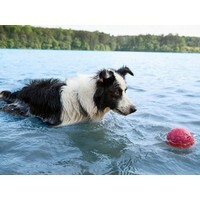 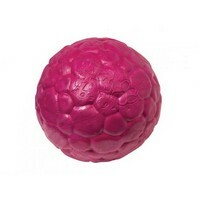 Better then a tennis ball, Boz is more durable, squishy and doesn’t contain any toxic glues or lead. The Zogoflex Air Boz Large is recyclable, floatable, guaranteed against dog damage, BPA and phthalate-free, Latex free, non-toxic and dishwasher safe.